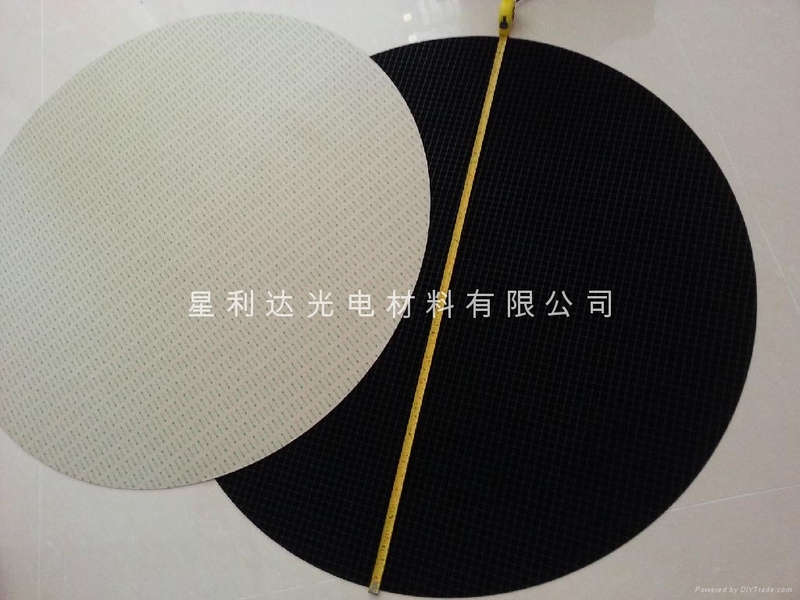 non-woven polishing pad、Adhesive pads - China - Manufacturer - ? Usage: for fine grinding and fine polishing glass, sapphire, quartz, metal materials. Product Specifications: can be customized according to the specifications any specifications, in accordance with the requirements of stickers gum or paste gum. 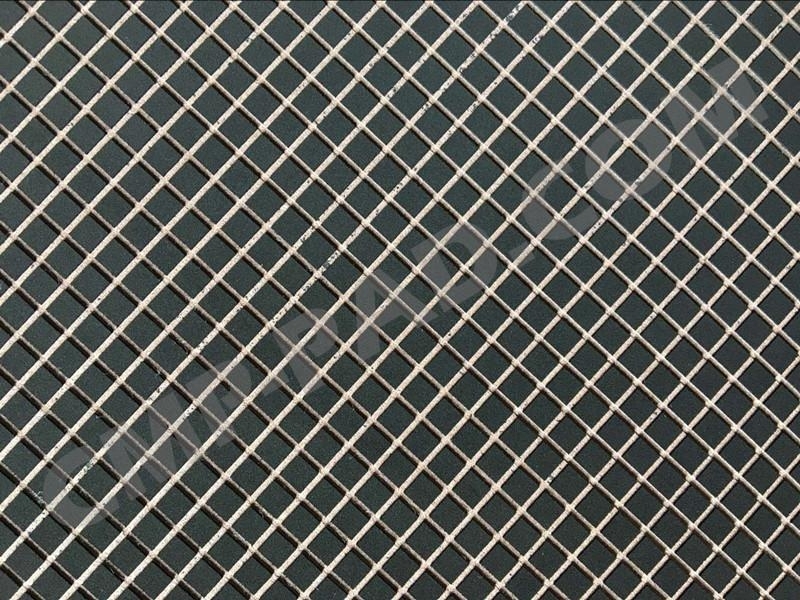 Such polishing cloth polishing effect can be adapted to the grinding and polishing of a variety of materials, accuracy of up to 0.0002 polished to a perfect mirror effect. 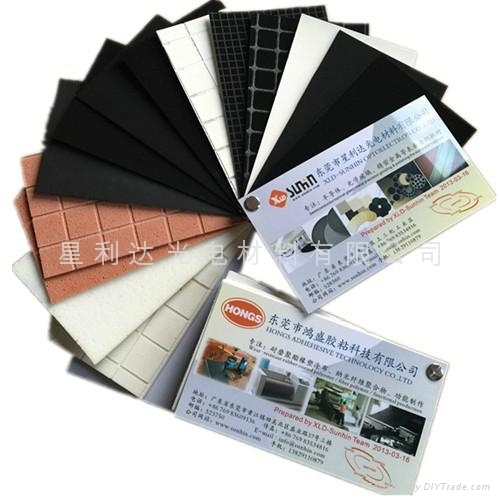 Various polishing cloth, polishing pad, polishing leather production, experience, quality beauty cheap! Specifications: 230 * 230 (mm) 380 * 380 (mm) 640 * 640 (mm) 700 * 700 (mm) 850 * 850 (mm) 900 * 900 (mm) 1000 * 1000 (mm), 650 * 1400 (mm) 700 * 1400 (mm), circular polishing pad maximum diameter: 1200 (mm), a thickness of from 1.2-1.5 (mm).